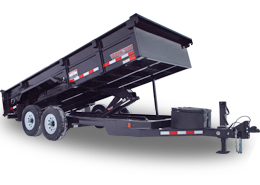 We know our trailers our built with the best materials, right here in Avon, MN. And we build them to last. But they do need a little bit of maintenance from their owners to keep rolling down the road. Knowing that, we are here to help. 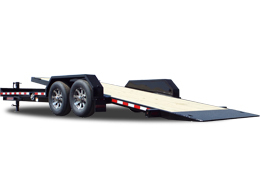 Let’s look at a few great tips on how to maintain your trailer. Checking your tires every time you walk past can save you a lot of pain in the future. Watch for balding, cupping, and other common tire issues with a simple glance. Tread depth can be quickly and easily measured with a penny – insert the penny head-down, and if you can see all of Lincoln’s head and hair, you have less than 2/32” of your tread left and the tire should be replaced. 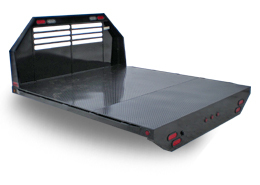 Keeping your tires at the proper air pressure is key to the longevity of the tire and the trailer as a whole. The two minutes it takes to check and properly inflate tires could save you a huge headache later. You should visually inspect your suspension for signs of irregular wear, tears or heat cracks on the springs. 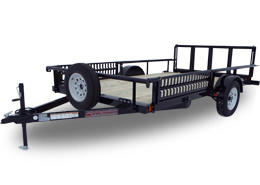 Trailer manufacturers know nothing should be touching the suspension or interfering with its movement. 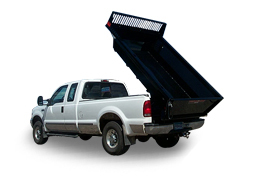 Whether you’re hauling heavy farm loads, or just moving sod and other materials, you want a suspension in working order. 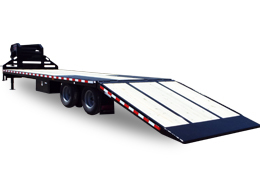 As trailer manufacturers, we know every tandem axle or triple-axle trailer is required by law to have properly functioning brakes. 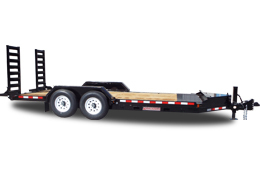 Typically at Midsota Manufacturing, we use self-adjusting electric brakes, but also install surge hydraulic brakes on some of our trailers. 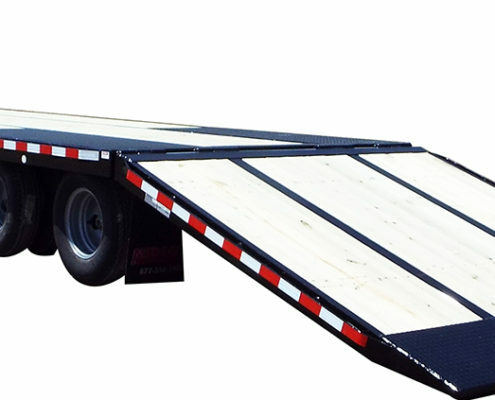 For the sake of your safety, the safety of those around you, and the lifespan of a trailer, we suggest to check your brakes every few months. Set up a schedule, write it on your calendar, whatever you need to do. Don’t skimp on safety.